My name is James Harding, I am a 36-year-old former underworld debt collector, drug dealer and addict. The best way to describe my personality lies in the title of this piece, Hard Energy. I am highly intuitive person and I have used my spirituality to navigate through some incredibly challenging situations. I am now a proud father of five children and my focus in life, is using my journey and experiences to guide males towards the light. For many years the landscape I lived in, required me to bring energy levels that revolved around the word chaos. The underworld was my world for many years and I am proud to say I have endured and survived. It was a baptism of fire, so unrelenting and soul destroying, many friends and acquaintances that I used to call mates are no longer alive. It was a place where violence and treachery were the tools of the trade. To be able to survive in that industry, I used drugs on a daily basis to cope with the emotional turmoil that I had created. I work with males of all ages and draw on my life journey to create a space where men feel comfortable to share their emotional challenges with me. I support and encourage men to be the best version of themselves in a non-judgmental environment. 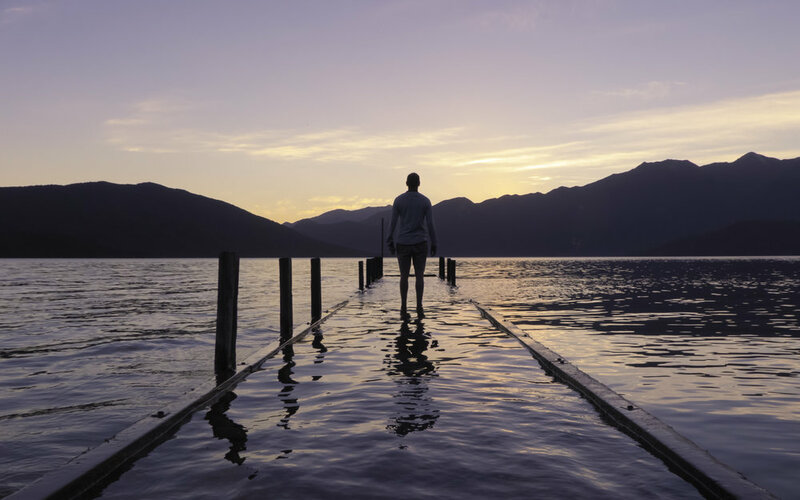 My experiences with hurt, pain and addiction allow me to cut through the barriers men put up, in order to redefine a clear path for the soul to resurrect itself. The path I have walked chose me. It is my clear understanding I was meant to ride the lightning, in order to share and support my brothers. The profound impact a man has when he bears his soul and reveals his vulnerability, creates a deep connection with himself and a stronger awareness of his emotional wellbeing. How am I planning on doing this? I have created Hard Cuddles, which is fundamentally a process where males get the opportunity to evolve and grow spiritually. The programme assists males in working through the emotional content of life, we place the highest importance on bringing attention the underlying truths men seem to ignore. At Hard Cuddles we strip back the ego and then develop a clear way through the hurdles men face on a day to day basis. Check out our Monthly Mens Circles here.